This is an ironic prompt. 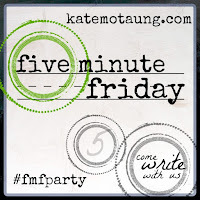 I like writing these "five minute" posts, to challenge myself in the same way I'll say to the boys, "You have five minutes to think, and then five minutes to write your answer." I think "quick" writing is good practice, and forces you to become more intentional and mindful, because you know you don't have the time to go back and revise multiple drafts. It also helps you learn to write from the gut, and not overthink. As I sat composing my thoughts, I truly had ideas on writing about "having enough" or "being enough". However, my essay got refocused by how many times I said, "ENOUGH!" to boys that were intentionally pushing each other's buttons. 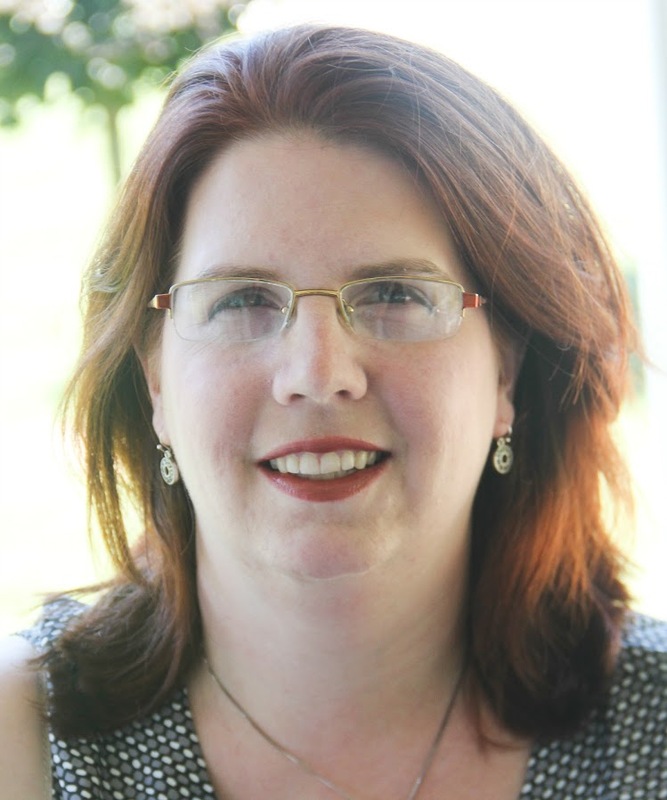 So when I started writing, I started paying attention. ENOUGH, sit still. Turn around to the table. I said stop yelling. My ears have had enough. ENOUGH, stop singing. Do your spelling. That's ENOUGH, leave your brother alone. ENOUGH!!! Mind your own business and DO. YOUR. OWN. WORK. 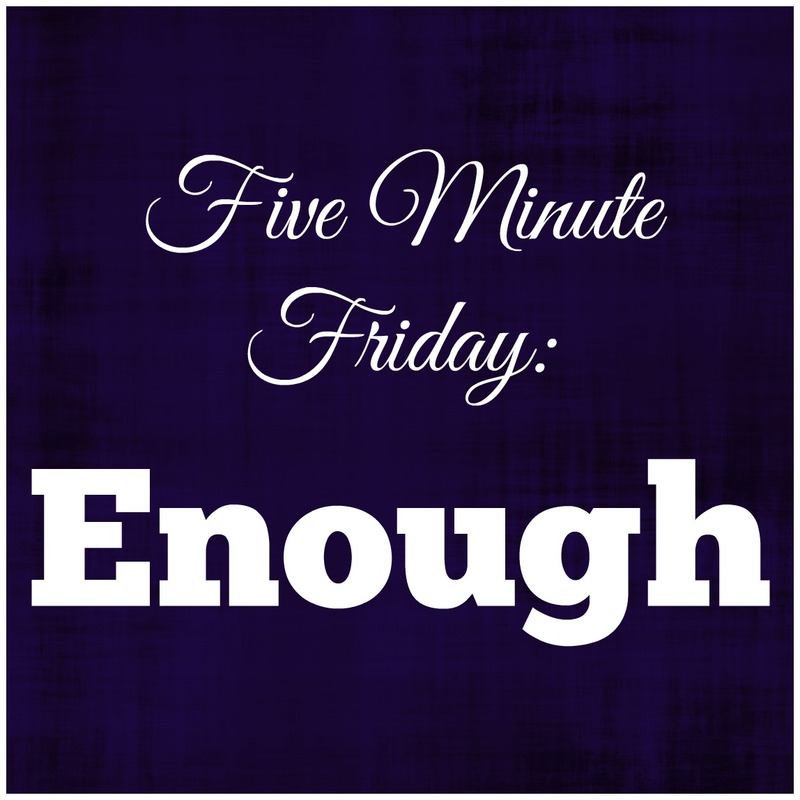 I've spent half of the five minutes allotted to this "five minutes" saying, "ENOUGH!" and redirecting people back to their work. Apparently, I need a new directive, because "enough" isn't very effective. Can you tell that I have had enough? 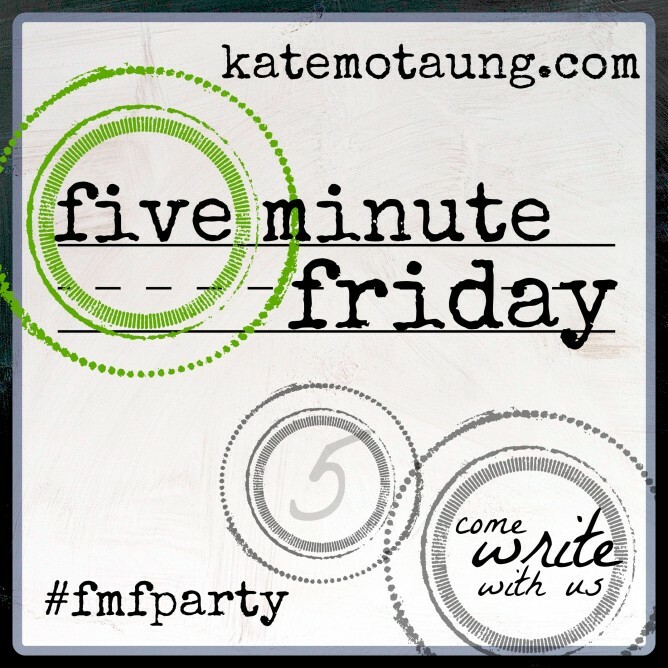 Five Minute Friday is a weekly event. 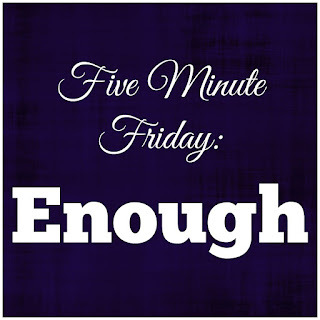 Our hostess, Kate chooses a single word to start the free-writing process - this week, it's enough. It's not about revising your thoughts to perfection, it's about taking 5 minutes to just put it all out there. 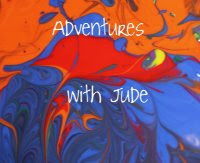 New writers and readers are always welcome.